According to the former business manager of Johnny Depp, the actor spends extravagantly to support his lavish lifestyle, requiring a monthly expenditure of around $2 million which includes his spending on everything, from his wine to his property. This fact first came out in the open right after Johnny Depp sued TMG (a management group) for negligence on part of the same business manager back in December 2016. The lawsuit claimed that the business manager had grossly mismanaged Depp’s business matters, however, TMG countersued the actor. Johnny Depp became exceptionally famous for his role of Captain Jack Sparrow in the film series Pirates of the Caribbean. Depp claimed that, because of negligence on part of TMG, he had to suffer losses worth millions of dollars. According to him, the company failed to properly pay taxes on account of the actor and also made unauthorized transactions including loans in his name. Additionally, Depp also allegedly had to suffer losses because of overpayment of services including security charges. But details of the case have revealed some very surprising facts about the actor’s spending habits. According to the facts presented by TMG in their counter-case, the actor spent $75 million to acquire as well as maintain 14 houses that he owns around the globe. One of these residences is spread over an area of 45 acres, a chateau that he owns in France, and is worth around $13.5 million. He also owns several islands in the region of Bahamas and, of course, multiple residences in Los Angeles including a penthouse. In addition to these, Depp also owns one horse farm in Kentucky, which has several members in its staff employed for the farm’s maintenance. In fact, all of his residences have in-house staff available for maintenance. 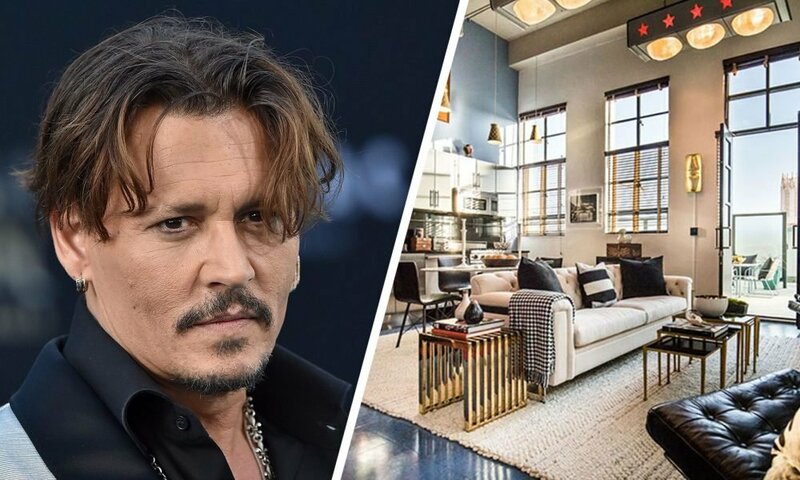 If there is one thing that can be said for sure, it is the fact that Depp certainly has a very nice taste when it comes to real estate. As far as his cars are concerned, Depp reportedly owns 45 luxury cars that are cumulatively worth millions, including a 1959 Corvette. He also used to own a luxury yacht worth around $18 million before he sold it off to the Harry Potter author, J.K. Rowling, back in 2016. It has also been revealed that between the years 2007 and 2008, Depp owned 5 penthouses located in the Eastern Columbia Building of Los Angeles. 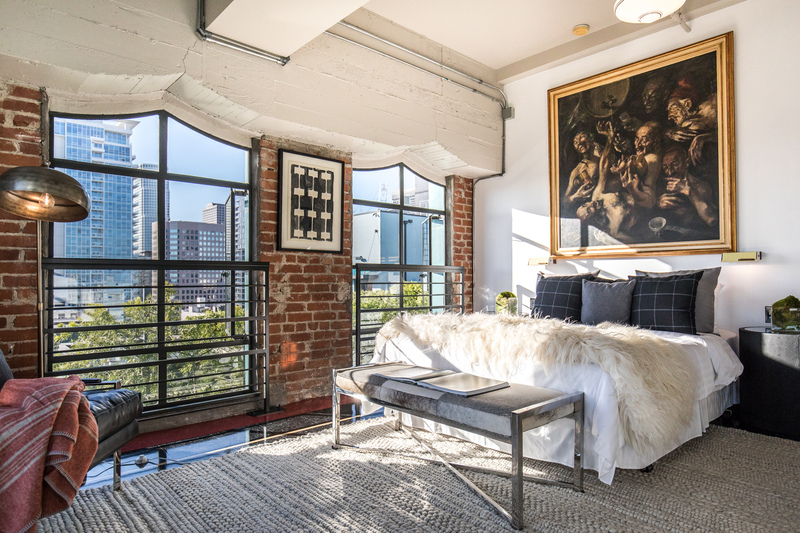 He later disposed of two of these penthouses at the combined list price of around $12.78 million. According to reports, Depp only likes to travel in private jets and, as per TMG, he once chose a Gulfstream GV for his flying needs which ended up costing him a monthly rent of around $200K. While he can travel at a much cheaper fare using commercial flights, Depp still prefers to use private jets for his traveling needs. Depp’s wine expenditure alone is $30K per month, mostly because these wines are imported from different parts of the world and are obviously the very best in quality. The actor also likes to maintain a lavish personal clothing style and also prefers to accessorize with expensive jewelry, which became quite evident when he was once seen coming out of jewelry store wearing a diamond cufflinks worth around $400K. TMG also asserted that the actor has designated storage houses for the safekeeping of his expensive collectibles from Hollywood and also the 200 paintings he owns by renowned artists like Jean-Michel.